Picking the right foundation for your skin can get pretty tricky. Here’s how to find the right one for you. Your skin shade is determined by two main factors – skin tone/complexion (fair, light, medium, dark etc.) and undertone (warm or cool). While your complexion may change throughout the year (summer tan anyone? ), your undertone will always be the same. Hence, the first thing you should do before running off to buy that new foundation is to determine your skin’s undertone. 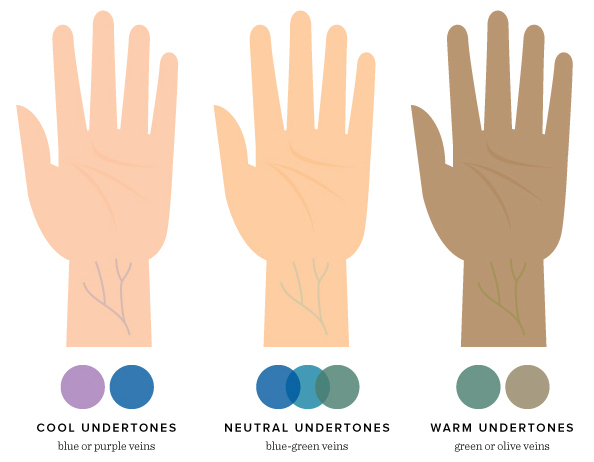 The best way to do this is to look at the veins on your wrist – if they look blue or purple, you have a cool undertone, and if they look green, you have a warm undertone. If your veins don’t look blue, purple or green…then I’m sorry you’re an alien. Just kidding, you probably have a neutral undertone. Once you’ve narrowed down your foundation picks, swipe them on your jawline and blend into your skin. Observe your skin in different lighting conditions (or in natural light if possible). The shade that looks like it has “disappeared” into your skin is probably your best match. If all else fails, try getting your foundation shade matched at Sephora or a makeup counter. Now that you’ve found the right shade for your skin, the next step is to get a foundation that suits your skin type. People with normal skin types can generally use most types of foundations – from pressed powder to cream or liquid formulas. To keep your makeup look fresh and natural, go with a tinted moisturiser or sheer coverage foundations. If you have oily skin – I feel you, especially when your foundation fails to last throughout the day. Go for matte or semi-matte finish foundations (which are usually pressed powder or liquid-to-powder formulations), and look out for words like ‘oil-free’, ‘non-comedogenic’ and ‘mattifying’ in the product descriptions. I would avoid foundations with dewy or satin finishes, but hey, who’s stopping you when you have a magical really good primer eh? With dry skin types, the key is to hydrate, hydrate, hydrate – especially since dry skin types are more prone to wrinkles (gasp). I’m not asking you to go out and buy the Fountain of Youth here, but it is important to get a foundation that has moisturising properties. Stick to liquid or cream foundations that give a dewy finish, and even better if they have serum properties too. Apply a lightweight moisturiser before foundation application, and remember to exfoliate regularly (because scaly skin is a nightmare to apply makeup on, no?). Combination skin types can be quite tricky, especially if you have an oily T-zone, flaky skin around your nose, dry patches…I know, it’s depressing. However, all is not lost. 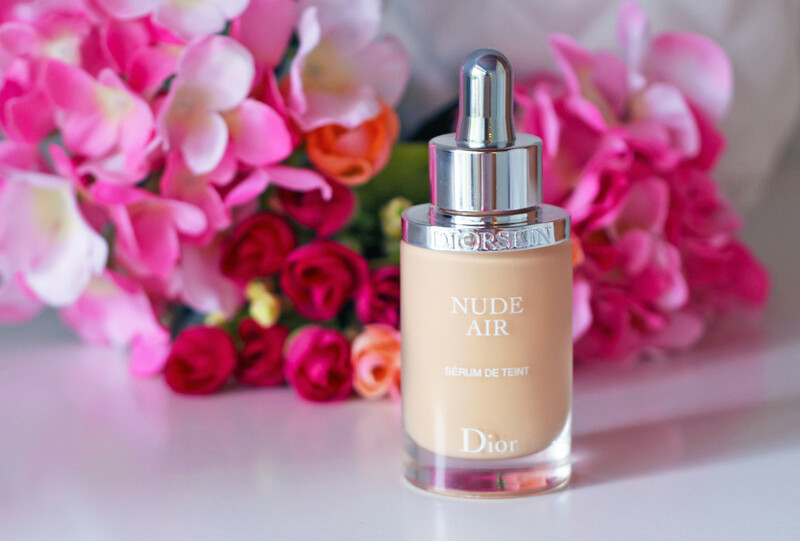 With advancements in beauty technology these days, it’s really not impossible to find a foundation that is hydrating, but also oil-free and mattifying. To make application easier, try applying moisturiser to the drier parts of your face first. If you still have some shine on your T-Zone after foundation application, dust some loose powder on and you’ll be good as new. Your dermatologist will probably tell you that wearing makeup can make your acne worse, but how’s a girl to face the world with a less-than-perfect face?! When choosing a foundation, avoid full or heavy coverage formulas that are designed to be long-wearing and/or have ingredients like polyethylene or ethylhexyl palmitate in them. Also, try to stick with non-comedogenic and unscented formulas to minimise skin irritation. 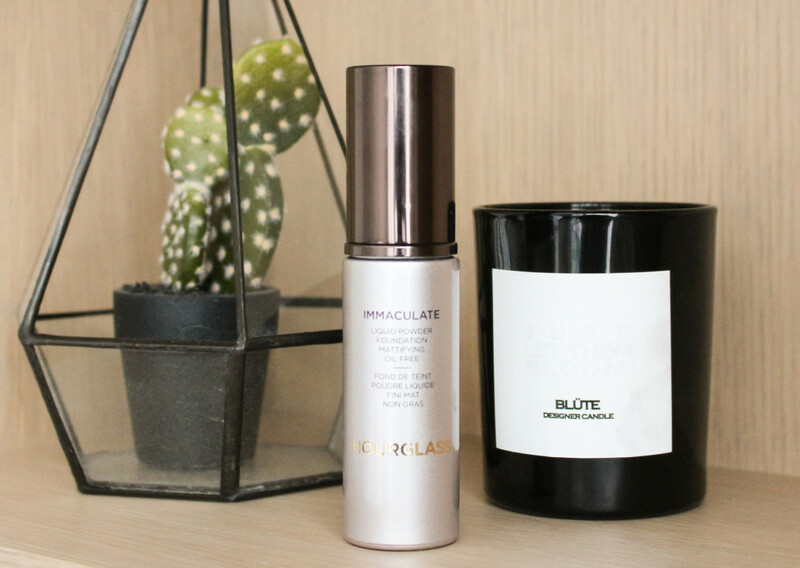 Try a lightweight foundation such as Clinique Acne Solutions Liquid Makeup, which provides enough coverage and treats acne with salicylic acid in its formula. 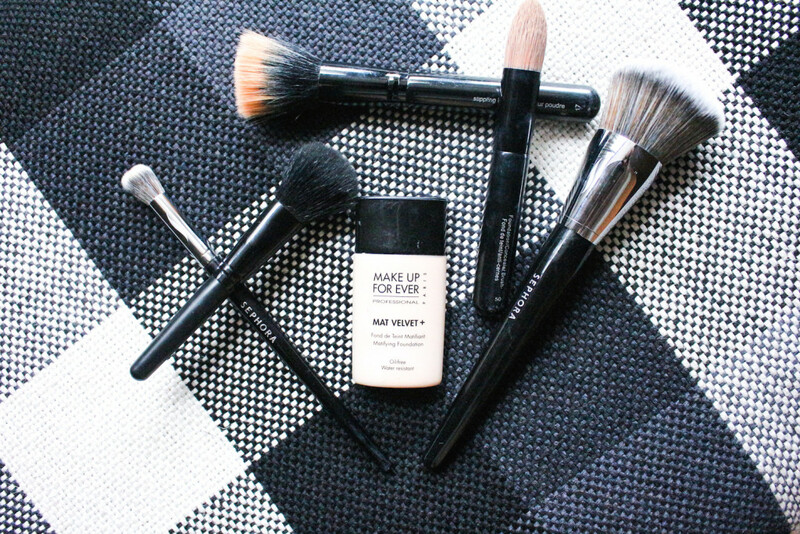 Mineral makeup also works well with acne-prone skin, but can be somewhat challenging (and messy) to apply. There are no hard and fast rules as to what people with sensitive skin can or cannot use – everyone is sensitive to different ingredients, after all. However, you’re better off choosing makeup that is formulated without skin-irritants like parabens, fragrances, dyes, mineral oil and preservatives. Also be wary of bismuth oxychloride, which tends to be a common ingredient in powder makeup formulas. Bismuth oxychloride can irritate the skin and encourage the formation of blackheads, whiteheads and pustules. If you have especially sensitive skin, it’s best to choose a foundation from a skincare brand such as La Roche-Posay or Avène. Mineral makeup is also a good bet, as it is often formulated with less chemicals and irritants. 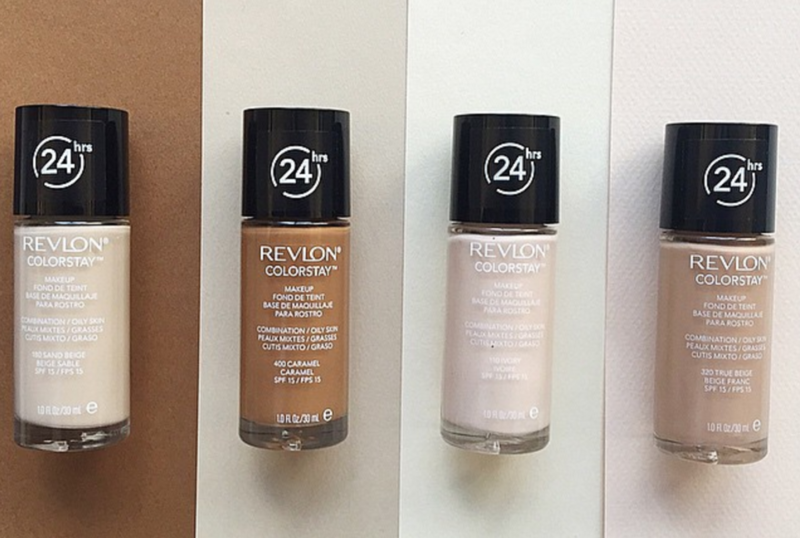 The last thing to determine is the type of coverage you want with your foundation. A full coverage foundation is usually able to hide blemishes, an uneven skin tone and yes, even a monster pimple. However, heavy duty formulas may worsen acne-prone or sensitive skin – so save this for when you really need it (read: when you know you’re going to be photographed). Cream, liquid and powder foundations usually offer the best formulas for full coverage. Medium coverage foundations are more suitable for everyday use, especially if you need to face the world with less than perfect skin. 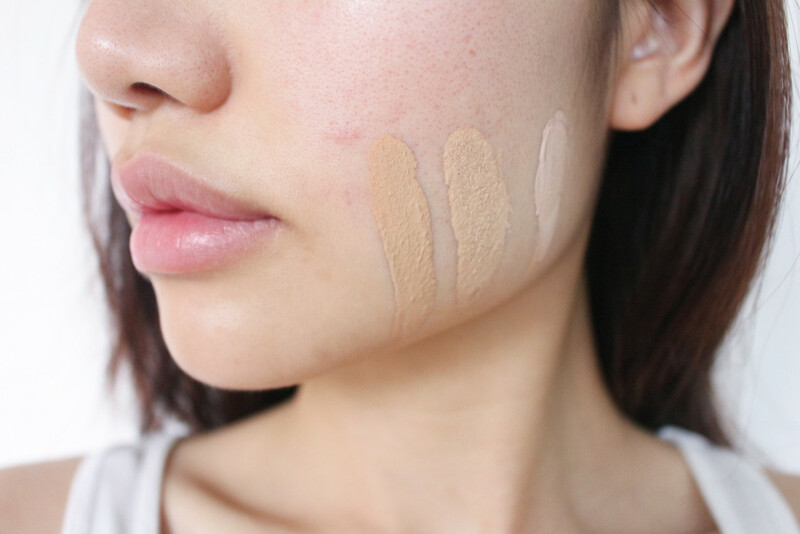 A medium coverage foundation is usually able to cover mild scars and flaws, and you can touch up with a concealer. The best formulas for medium coverage include powder, liquid-to-powder and liquid foundations. 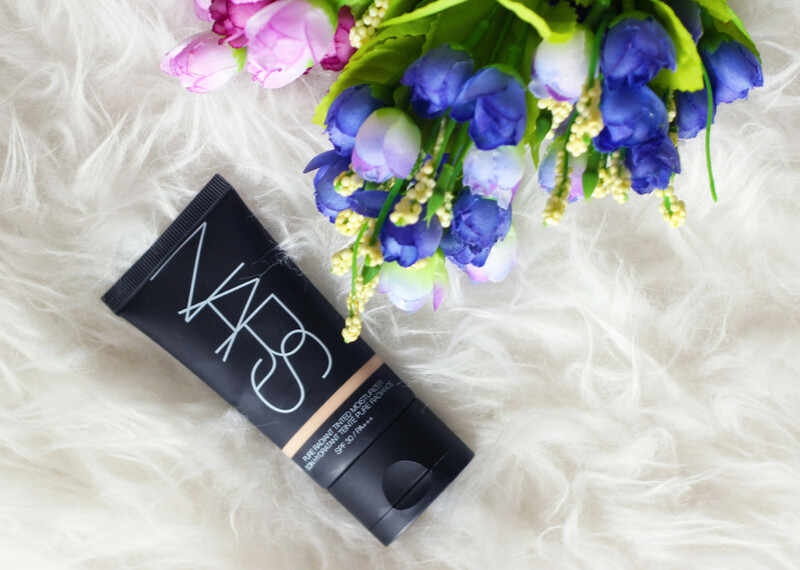 If you generally have good skin with mild imperfections, a sheer coverage foundation is more than enough for you. 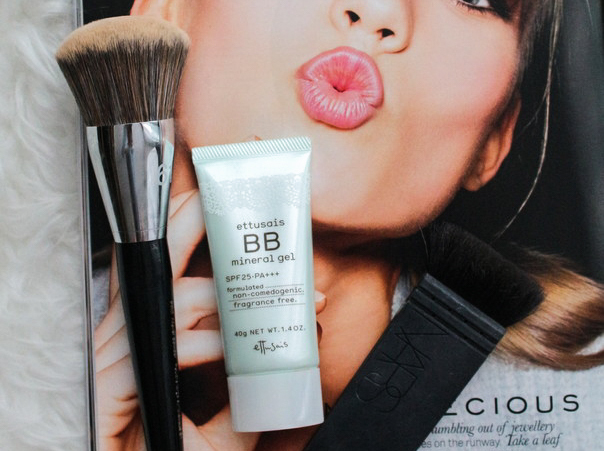 The best formulas for light coverage include BB creams and tinted moisturisers. Rachel is a beauty junkie who has too much makeup for her own good. Follow her on Instagram @rachelbambi for gratuitous photos of makeup, clothes and food.